Ingrown hair is a condition where hairs have curled around and grown back into your skin, instead of rising up to the surface. This can be caused by blocked hair follicles, this forces the hair grow under the skin rather than outward. In addition, ingrown hair usually happen when you shave, waxe, or pluck the pubic hair. 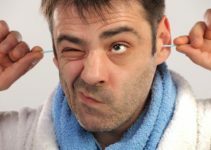 This make the hair piercing the skin and lead to an ingrown hair. When you suffer from an ingrown hair, pustules may appear. It is small, red, round and pus-filled raised bumps similar to a pimple. In some cases, you may notice that the ingrown hair becomes dark due to hyperpigmentation. It can be accompanied by razor bumps, rash or a hair follicle infection. This will make you feel pain or itching around the ingrown hair. Ingrown hair is common among people who have thick and curly hair. The curly hair tend to bend back and grow into the skin when it’s been shaved. It can appears anywhere, however, the area that is shaved or waxed tend to develop ingrown hairs. For men, it often appears in the legs, cheeks, chin, or neck. It often appears in the legs, armpits, or buttocks for women. This condition is not serious. But it can make you feel itchy,uncomfortable and embarrassing. This article discusses top 10 home remedies to get rid of ingrown hair at home. The main reason why you can use baking soda is because it has properties that will allow you to lessen the inflammation of your skin. Since skin afflicted with ingrown hair is usually painful and itchy, baking soda will help get rid of the itchy feeling. Place baking soda on one cup of water. Use a cotton ball and dip it into the mixture. Place the cotton ball with the baking soda on your skin. Leave on the skin for about 5 – 10 minutes. Rinse off the area with cold water. Do this 2 – 3 times a day. Facial hair grows downwards so you have to shave downwards. Facial hair on the neck area grows upwards so you would have to shave going upwards. Hair on the underarms usually grows downwards although this can vary. It will be important to shave on the direction of the hair. 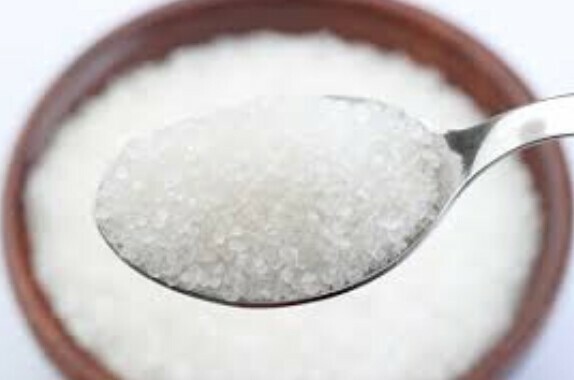 You can make use of sugar in order to help remove the ingrown hair that might be stuck on any area of your skin. Remember that sugar can be used to exfoliate your skin and this can also help coax out the ingrown hair so that it can get out of the skin. Mix a cup of white sugar with olive oil. Add 10 drops of tea tree oil and lavender oil. It should be 10 drops for each type of oil. Place the scrub on the area. Scrub the skin in motions for a few minutes. Wait for a while before rinsing with water. Do this about 2x a week. Use a hot cloth with warm water. Place the warm cloth on the spot where the ingrown is. You can try to remove the hair if it starts to appear with the use of the tweezer. If it does not, just let it be because there are other home remedies that you can try. 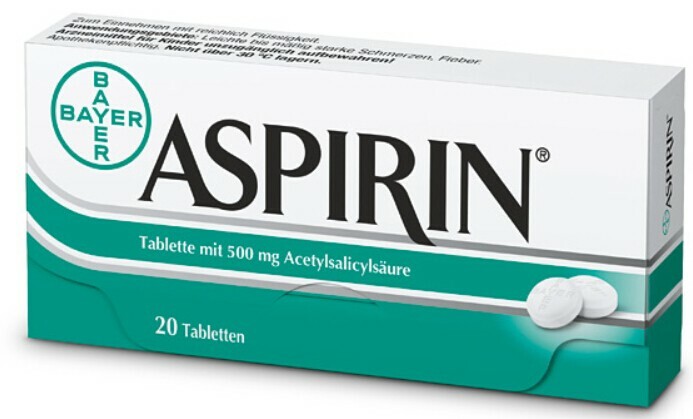 The great thing about aspirin is that it can help reduce the redness and inflammation brought about by ingrown hair. Since aspirin contains anti inflammatory properties, the inflammation will die down and you will start to feel better. Melt aspirin in a tablespoon of warm water. Place honey or sugar with the tablespoon of aspirin and water. Place the paste on the area of the ingrown hair. Leave on the area of the ingrown hair for about 10 minutes. This may have to be done twice a week until the inflammation subsides. There are a lot of home remedies but you can try but you have to admit that black tea bags can be very effective. Since Black tea contains tannic acid, you can be sure that you will effectively reduce the redness of the skin. The area where the ingrown hair is will also become less inflamed. Place a black tea bag in a cup of warm water. Take out the black tea bag and place it on the affected skin area. Leave on the tea bag for about 2 – 3 minutes. Do this several times a day until the inflammation subsides. The great thing about salt is that it can help expose to the hair in order to make it easy to remove. At the same time, this can also help increase blood circulation. Effectively using this salt can help you remove the ingrown hair and get rid of the inflammation. Make a solution made out of salt and warm water. Use cotton and dip it into the solution. Place the solution on the affected area and leave it on. It may be best if you could just place it at night to get the best results possible. One of the things that can be said about honey is that it has antibacterial properties that can make it effective in making sure that the skin will not be infected anymore. Do remember that honey can help moisturize the skin. 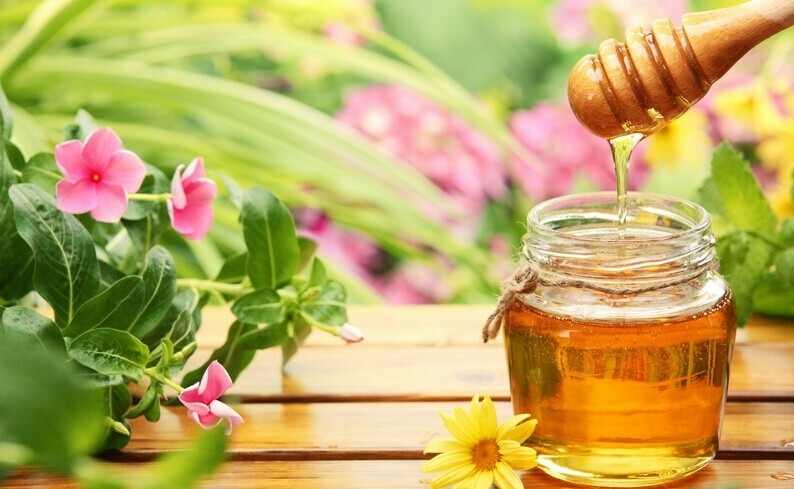 You can be sure that your skin will become less inflamed with the use of honey. Place a layer of fresh honey on the affected area of the skin. Let it dry. You may have to wait about 10 – 15 minutes for that to happen. Cucumbers are well known for having a colder temperature on the inside than the outside. This makes them really cold if you would place them on the refrigerator beforehand. Cucumbers are also well known for having anti inflammatory properties. This can help get rid of the inflammation that the skin is going through because of the ingrown. Rub the chilled cucumber on the affected area. This would have to be done about 2 – 3 days. This would have to be accomplished for about a week. 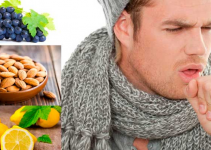 You did not think that this list will not be complete without the use of apple cider vinegar right? Apple cider vinegar is known to be used for a variety of home remedies and ingrown hair is just one of the things that it can do. 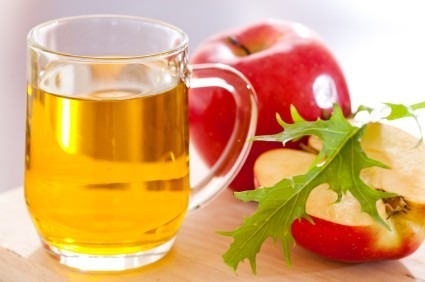 Apple cider vinegar can effectively sooth the skin and take away inflammation. Dip apple cider vinegar using cotton on the affected area of the skin. Make sure that the apple cider vinegar will be absorbed by the skin. This has to be done twice daily. With all of these things that you can do to get rid of your ingrown hair, you know that you will lessen the chance of your ingrown hair becoming inflamed and painful. Try to avoid using a razor. If necessary try to use a sharp and single-edged razor. This can help reduce the risk of ingrown hairs. Moisten your skin with warm water before shaving, and tease out any fixed ingrown hairs with an exfoliating scrub. When shaving, wash your skin with a shaving cream, gel or mild soap to reduce irritation. Gently remove the ingrown hair in the direction of your hair grow. Do not shave the beard too short. When you’re finished, use a cool towel to make a cold compress. Dry the area thoroughly before you put on your pants and underwear. You can also use laser hair removal to permanently remove the ingrown hair. Laser hair removal can damage the hair follicle and prevents the hair from growing back. The cons is expensive and it not so effective for light-colored hair. Avoid pulling or picking the ingrown hair to prevent the infection. Avoid poping the bumps, this can lead to an infection or a scar on your skin. If you often get ingrown hairs or unusual hair growth, you should see your doctor. This may be caused by other health issues. If the ingrown hair gets infected, you may notice the bumps filled with pus. This will make you feel pain and Irritating. You should see your doctor immediately. If the infection is severe, you may need antibiotic ointment or an antibiotic by mouth.